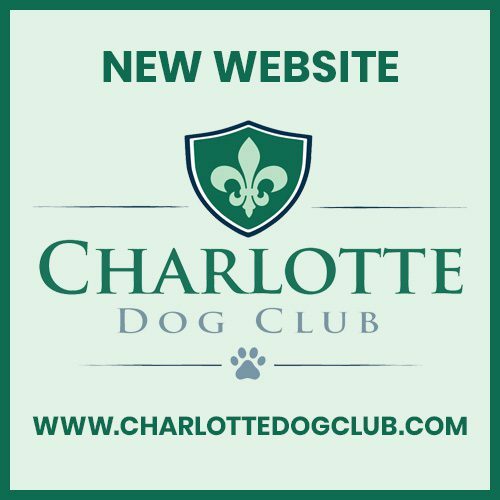 At The Charlotte Dog Club we believe that every home deserves a well bred puppy and a selection to ensure the ideal personality match. We will use our breed knowledge and dog expertise to correctly match your family with the perfect furry addition. We enjoy a long lasting relationship with our puppy parents and will be by your side every step of the way. Few things in life are more precious then when a family and puppy are joined together. Socialization and interaction are important in every stage of your puppies development. This is why we nurture and show our puppies compassion at an early age, while encouraging good behavior to make a successful transition to their new forever home. Your new puppies health is our top priority! Our pups have had a nose to tail examination by a licensed veterinarian. When you come to adopt your new puppy from our home in Cleveland, North Carolina, we will provide you with a memorable and educational adoption experience. We care deeply about where our puppies come from. We make an extra effort to partner with breeders, whose practices emphasize quality, care and responsibility. Watch the video below to see how we’ve taken additional steps outside of the Dog Club and behind-the-scenes to provide our clients with an adoption experience unlike any other. We value being part of a family of breeders and enjoy visiting their homes, seeing the puppies parents, and seeing first hand how much loves goes into each little puppy. Our trusted breeders understand how important it is for dogs to be socialized and shown affection from birth. They nurture a strong human bond with their puppies and their parents. Our family of breeders share a high level of integrity and belief that animal welfare should always be the top priority. Our third-party veterinary consultation service, provides access to a variety tools and resources, helping to ensure your puppy lives a long, healthy life as part of our industry-leading 10-Year Health Guarantee.